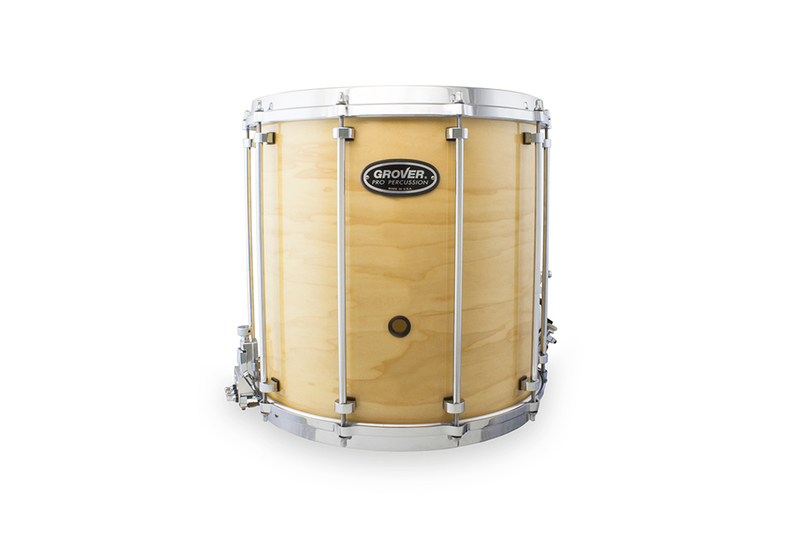 For a snare drum that sounds utterly fantastic—whether you’re starting Ravel’s Boléro at a whisper or forcefully driving a Sousa march to the end—this is the one drum for you! 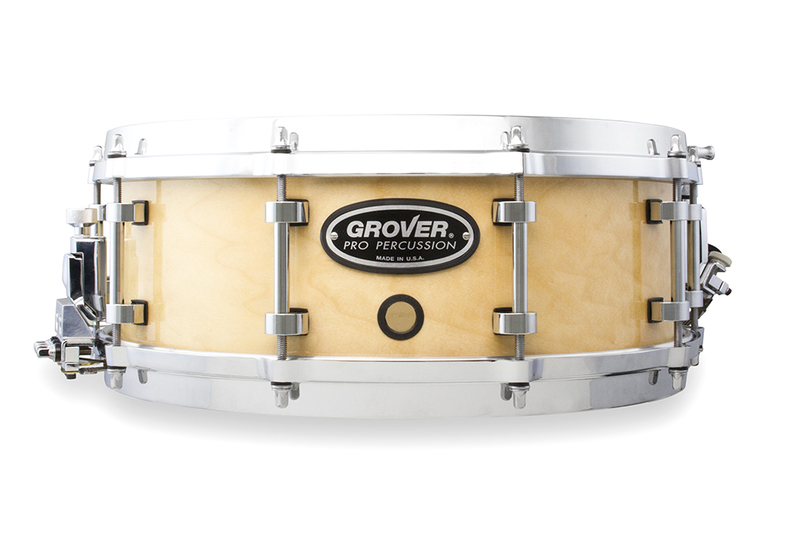 Grover Pro Percussion instruments have long been renowned for unsurpassed quality, which is why the world’s best percussionists continue to perform in the most prestigious concert halls the world over using Grover Pro products. 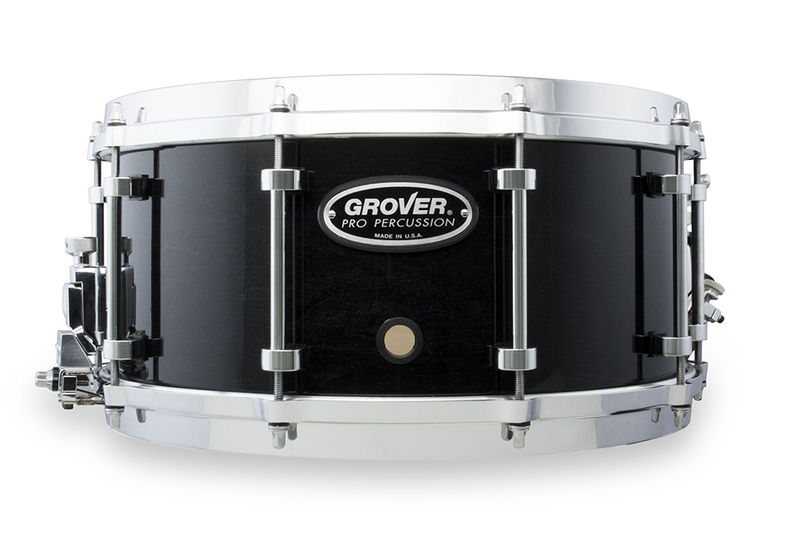 Consistent with our tradition of innovation leadership, we are very proud to elevate our line of G3 snare drums—an extraordinary group of world-class concert instruments—and redefine the next generation of elite snare-drum technology. 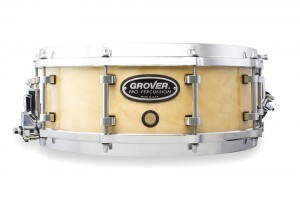 Introducing the G3T from Grover Pro Percussion. Designed with the input from and crafted for demanding musicians like you to meet today’s needs and surpass tomorrow’s expectations. 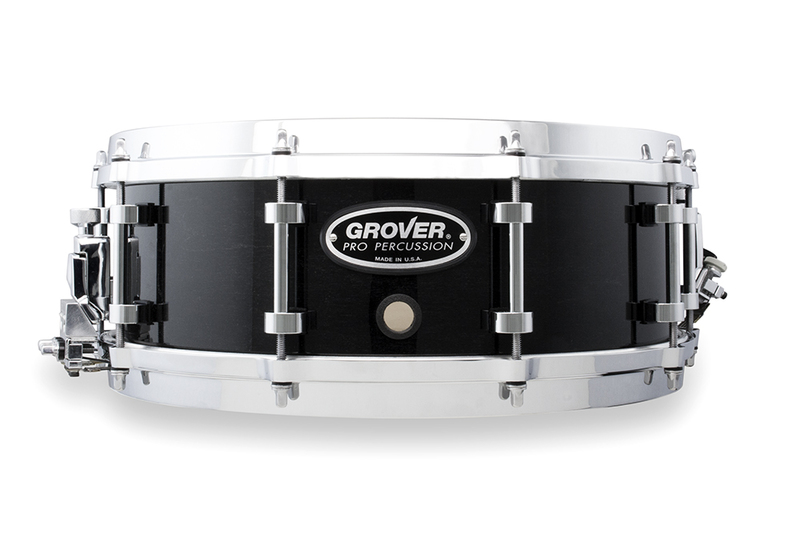 The G3T with ITaP™ Technology, only from Grover Pro Percussion. 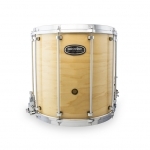 Your next—and last—snare drum. Our proprietary ITaP™ technology. It’s like 3D for your ears. 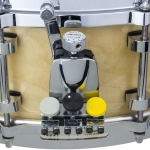 Our revolutionary “Independent Tension and Pressure” (ITaP) technology was developed by drummer, author, and percussion innovator Libor Hadrava. 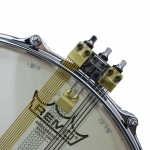 The patent-pending system is built around an independent snare depth control. 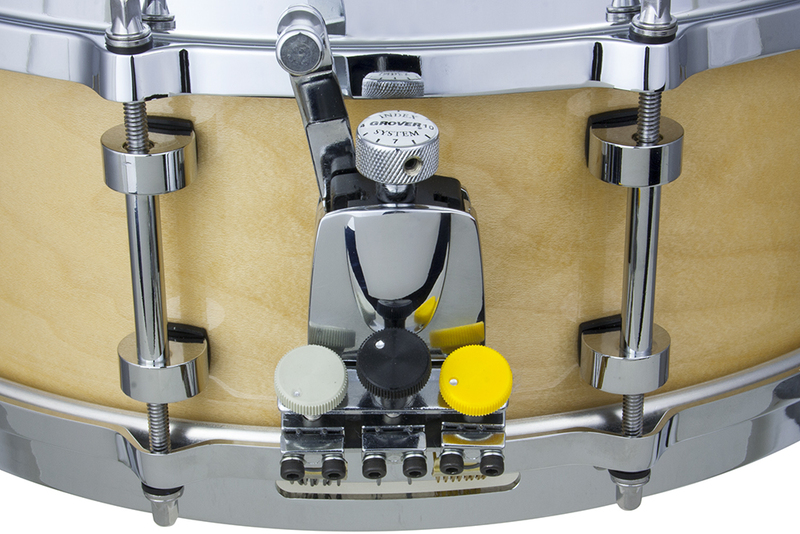 Drummers could always adjust the tension on their snares, but the result was always a compromise between sound and sensitivity. 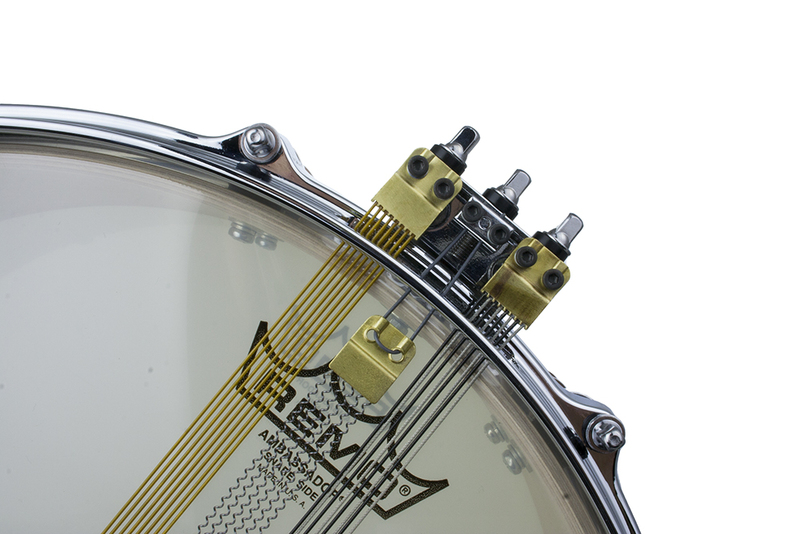 Our ITaP system allows you to easily adjust the distance of the snare cables from the snare head. 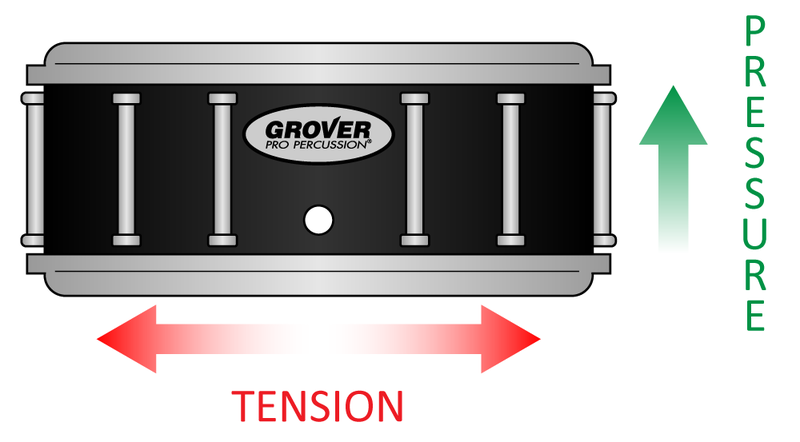 This means that the snare pressure (or sound quality) can be adjusted independent of the snare tension (or sensitivity). The ITaP system provides you—for the first time—complete control of your sound to optimize every performance. 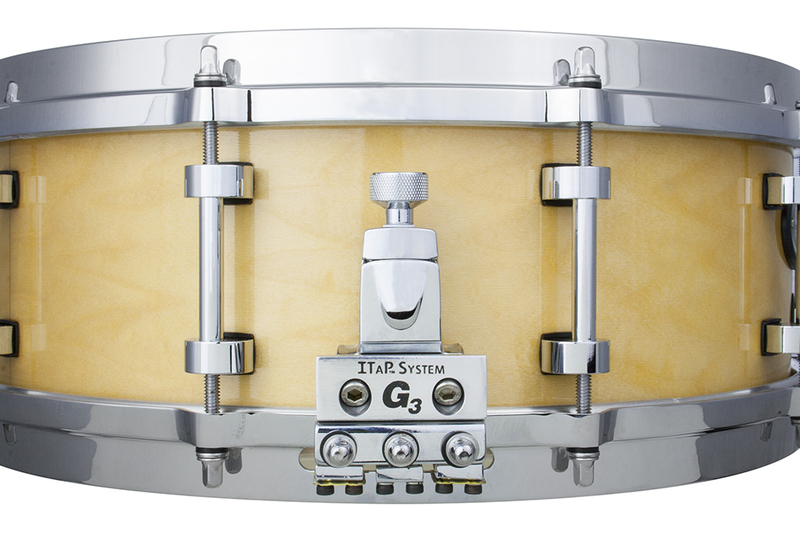 Unlike “multi-tonal” drums that focus on creating different snare sounds, our line of G3 snare drums is conceived around the scientific acoustic principles of snare response theory. 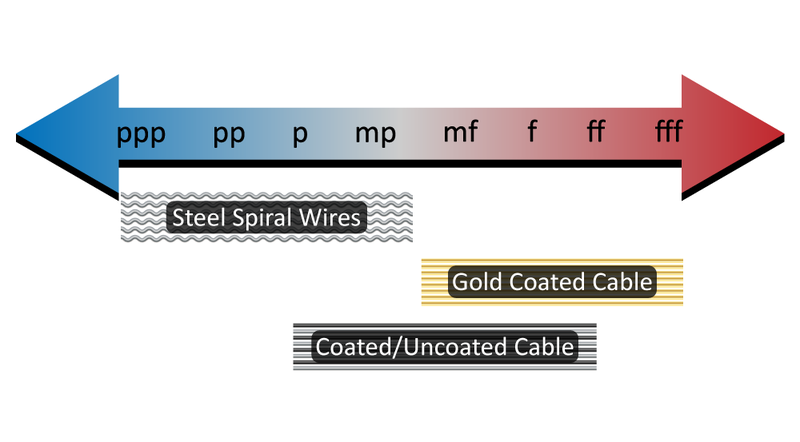 As the graphic below demonstrates, each type of snare responds optimally within a finite dynamic range. Clearly, one size can not fit all in today’s expanding genres. 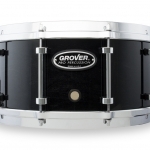 After exhaustive in-lab testing as well as hours of performance analysis, we have identified and created the optimal combinations of snare materials and manufacturing methods. 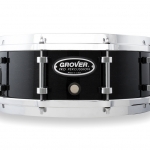 The result: a snare drum experience unlike any other, one that will precisely and consistently express the optimal tones, colors, and timbres that performers and conductors demand—at every dynamic level in any performance environment. 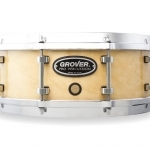 Our remarkably responsive G3T drums deliver a clean, focused sound from pppp to ffff, from jazz to contemporary classical, from your studio to the world’s finest concert halls. You will never sound better. Your many years of lessons and countless hours of practicing represent significant investments in your professional career. When you perform, many people have high expectations: your section mates, your fellow musicians, your conductor, your audience. But none is as demanding as you. For that reason alone, you deserve to have an instrument that meets your expectations. That is the overarching philosophy that drives our innovation and demanding standards in design, manufacturing, and customer service. 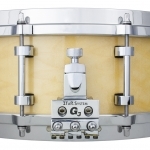 If you have questions about the G3T and its wholly unique ITaP snare management system, please feel free to contact us. This way you can talk directly to the people who have been providing percussive voice to top professionals for over 35 years!